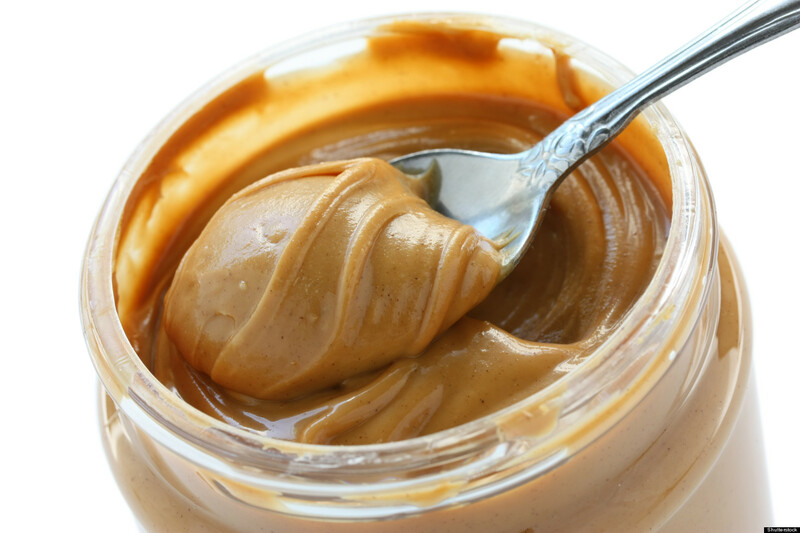 People like to think that they know what they are eating and that it’s healthy for them. In fact, most people are actually very careful about what they eat in order to stay fit and to not add unwanted pounds. 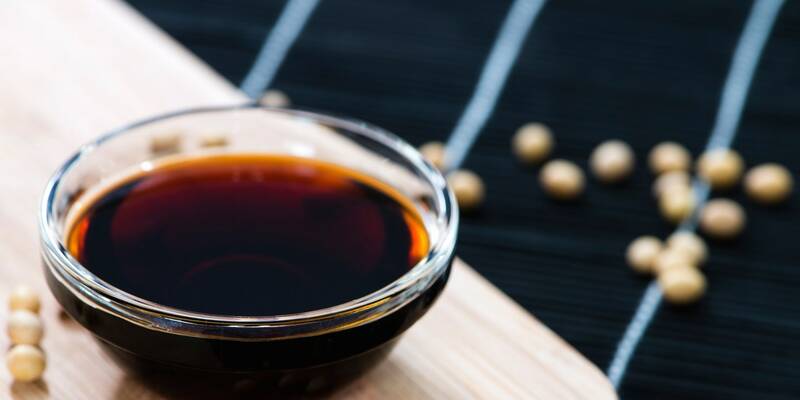 However, I am here to tell you that there are many things that you don’t know about the foods you eat on a daily basis and that you’ll be shocked to find out how bad they can be for your body. 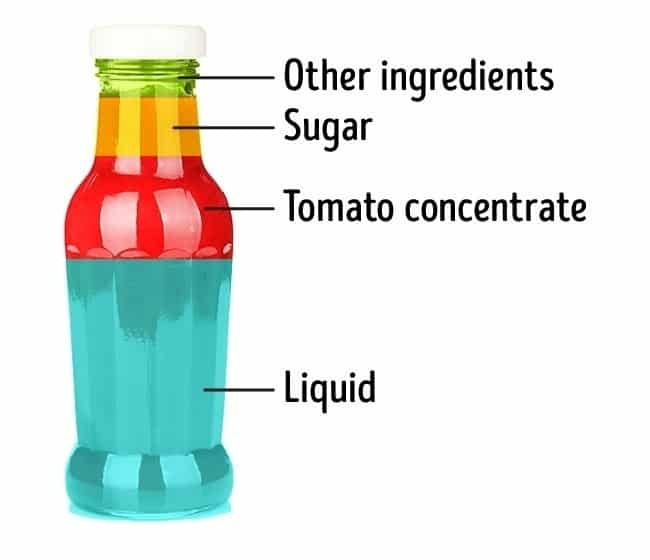 With that being said, here are 25 shocking facts that you probably don’t know about the food you eat. These days it seems like everything has sugar in it! My advice is to try and make a habit out of checking the nutritional values of everything you purchase before you eat it. 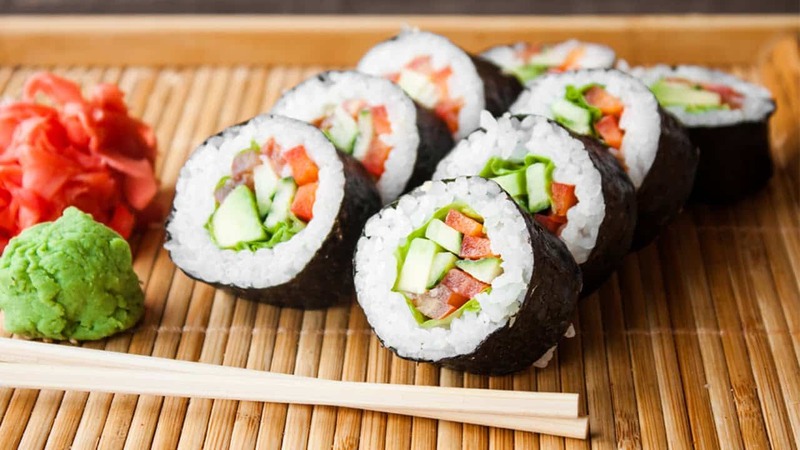 Sushi is considered as being a raw but healthy food that’s full in protein. What you don’t know about sushi is that it also contains more carbs than an egg and mayo sandwich. 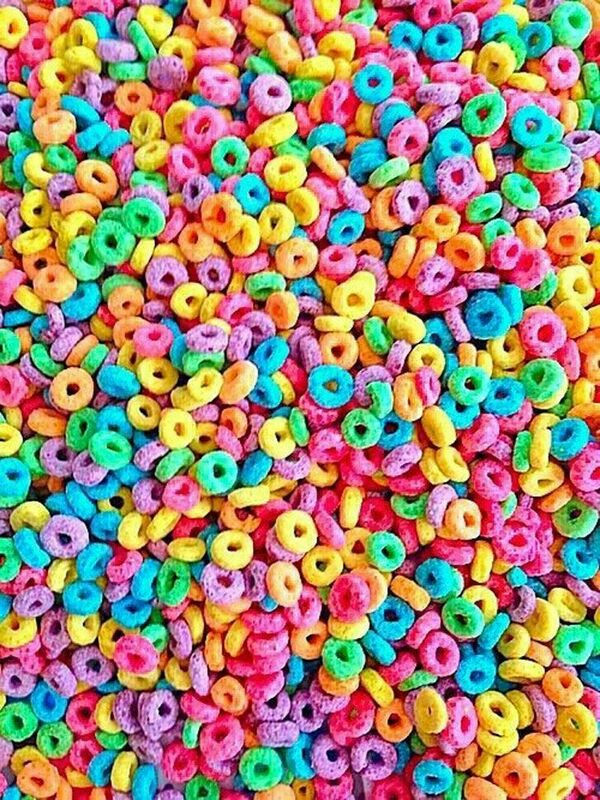 Even though Froot Loops come in a bunch of colors, they all taste the same! 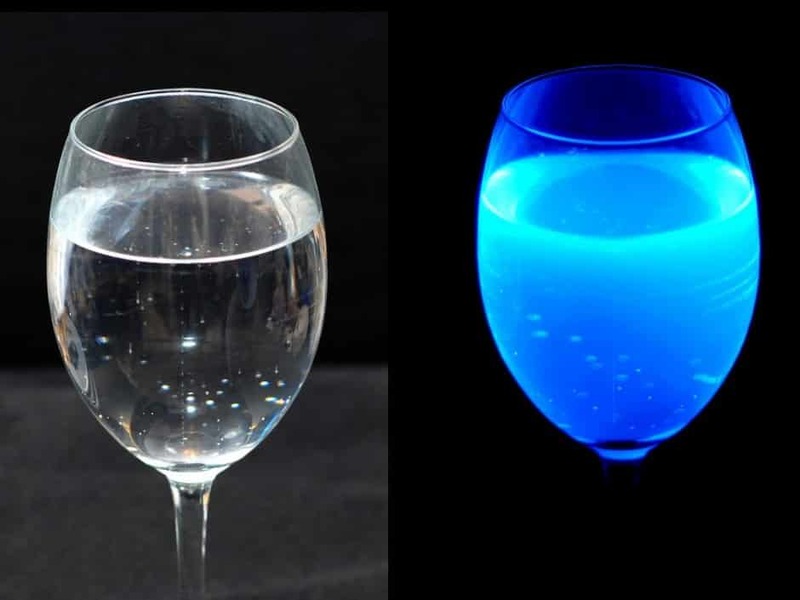 Tonic water contains a substance known as “quinine” and this makes it glow blue under a black light. 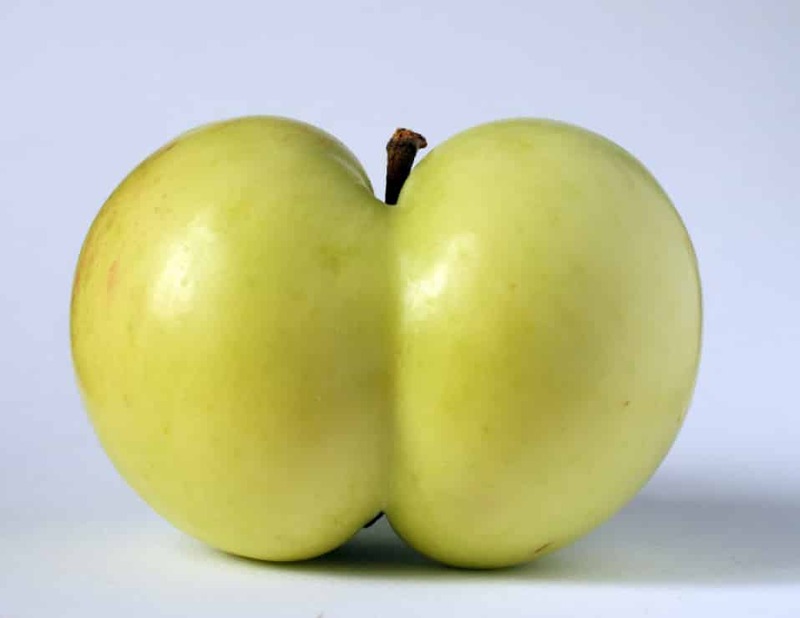 Did you know that no one eats over 40% of all the grown fruits in America because they have imperfect shapes? Can you imagine how much food goes to waste? As you can probably tell by yourself, crab sticks are not that good for your body. 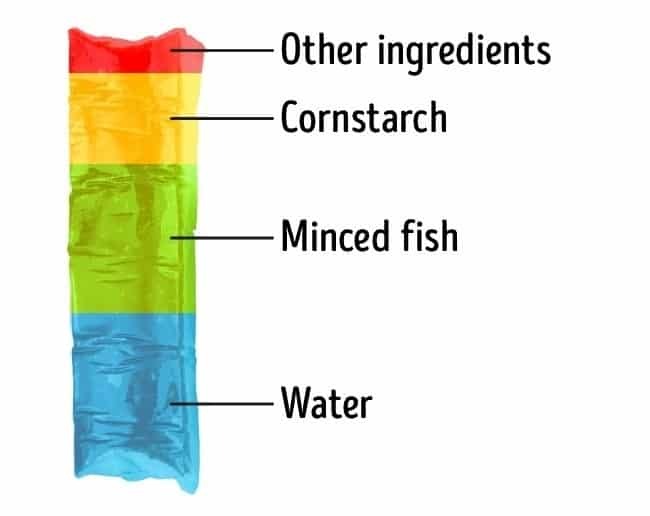 And what are the other ingredients after all? 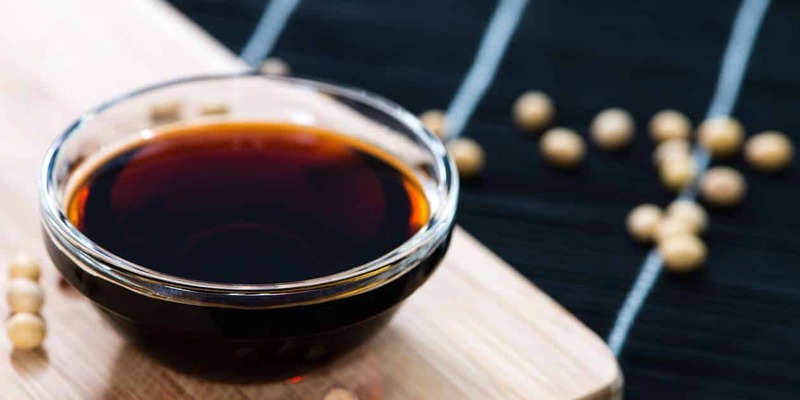 Soy Sauce is tasty but I don’t think people would eat it anymore if they knew that a tablespoon of it contains more than a third of how much recommended salt you need to eat every day. 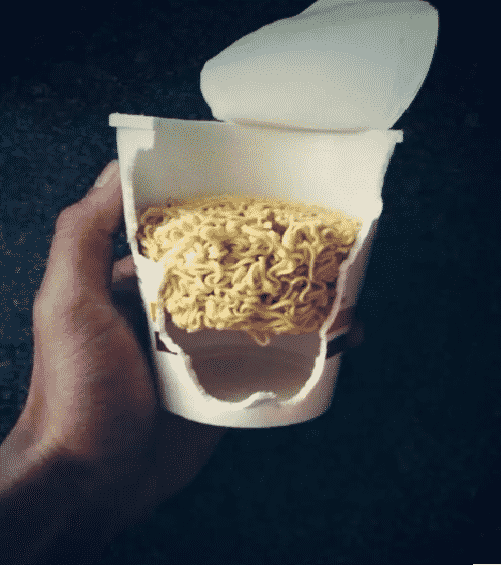 This is how a “full” Cup O’ Noodles looks. It seems like you’re not getting your money’s worth. 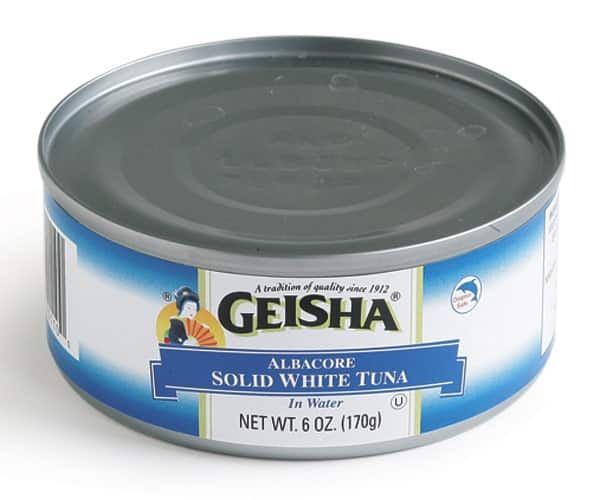 Eating too much Canned White Tuna will make you sick because it contains three times more mercury than Chunk Light for example. 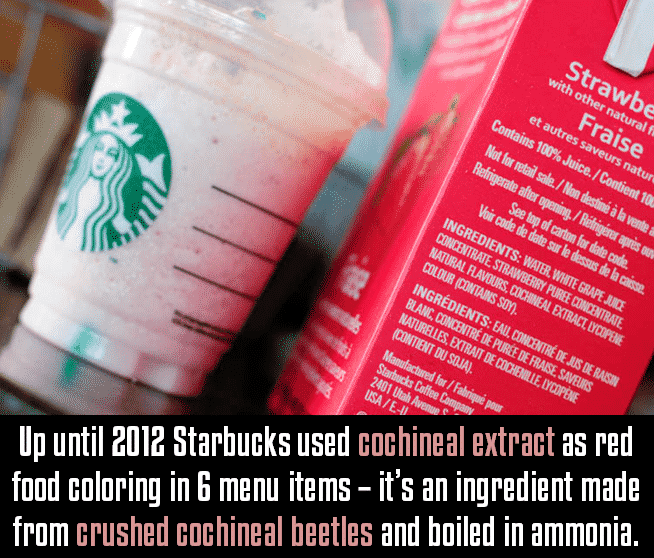 Good thing Starbucks got rid of that ingredient because people would surely order it just out of curiosity to see what it tastes like. Confectioner’s Glaze is what most companies put on their candy and what’s interesting about this glaze is that it’s made out of bug feces. 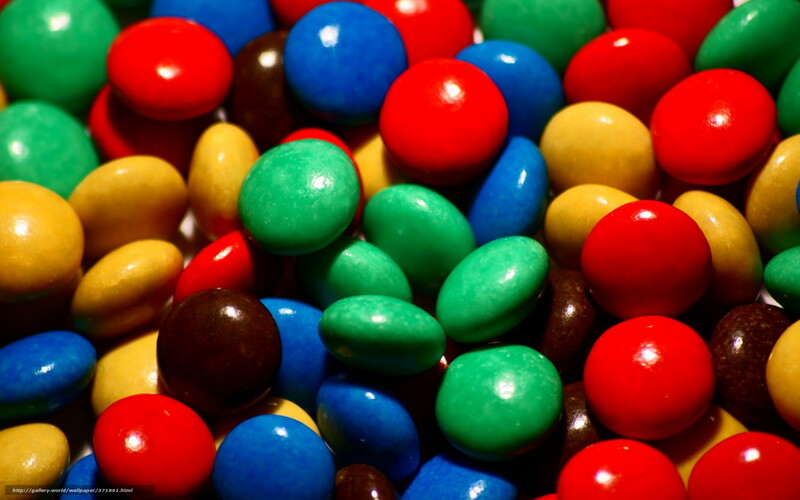 On the bright side though, this gross fact should probably get you to stop eating candy. 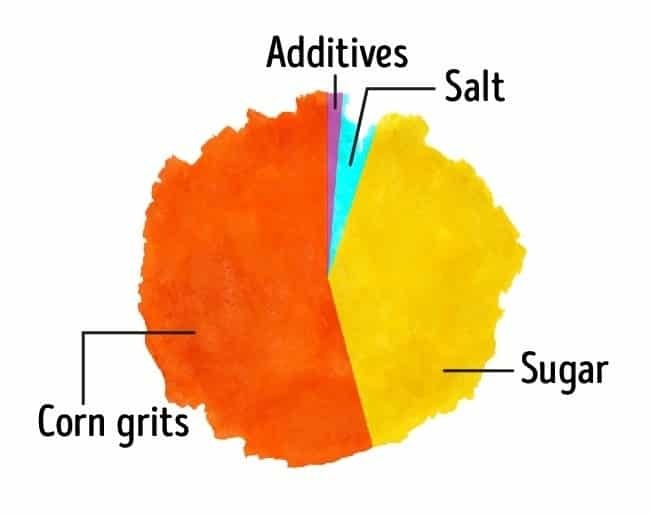 Did you know that even corn flakes have sugar in their composition nowadays? Everyone needs to pay more attention to what they eat. 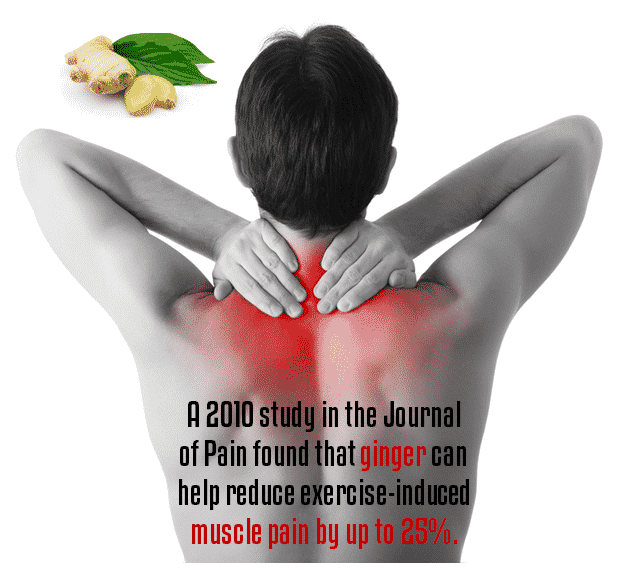 Ginger is definitely one of the food ingredients that need to be used more often. 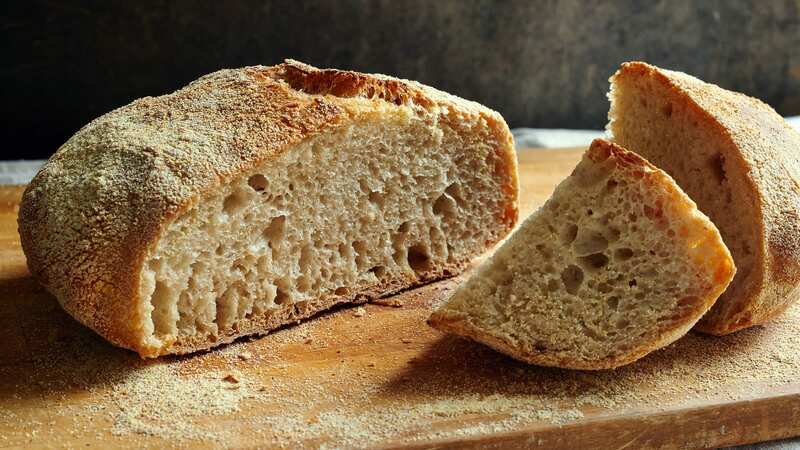 L-Cysteine is an amino acid that’s used to make bread softer and many commercial bread makers have claimed they use it on their products. However, the bad thing about L-Cysteine is that it’s made out of human hair and duck feathers. 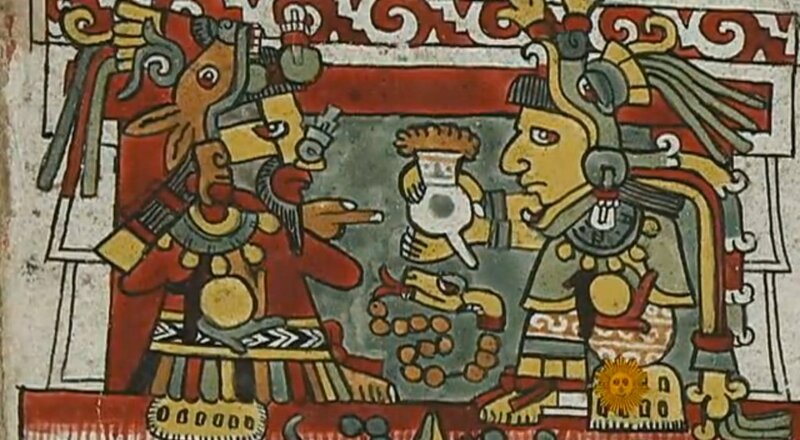 Chocolate was so hard to make, that the Aztecs used it as currency, just like they did with gold. Nowadays it’s a lot cheaper but it’s not that natural anymore. 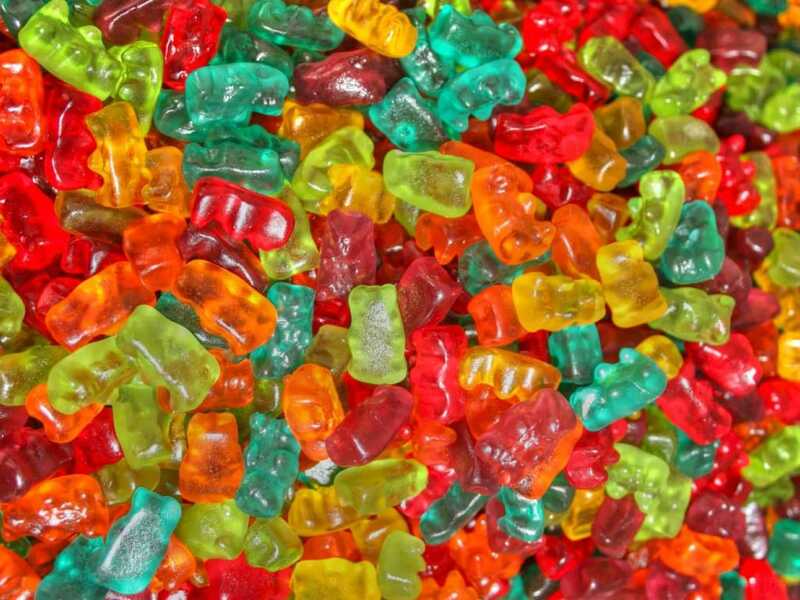 Have you ever noticed how shiny fruit flavored Gummy Bears are? Well, that’s because they are coated in Carnauba wax which is the same wax that’s used on cars. 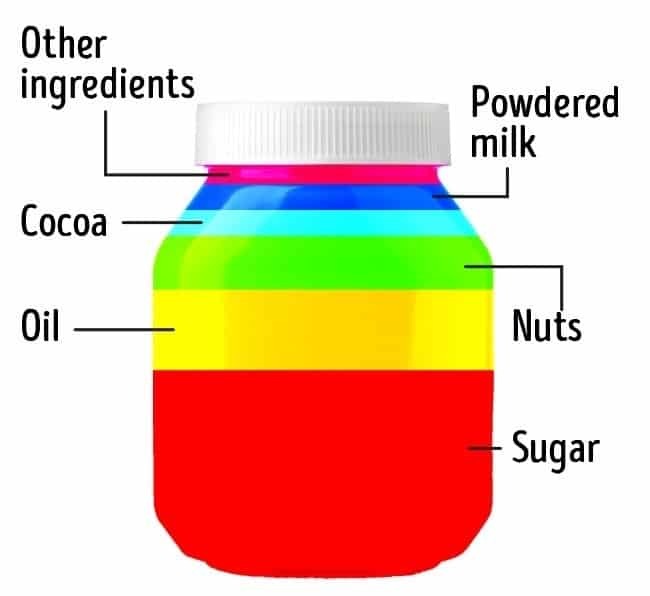 Okay, I am not eating Nutella ever again! 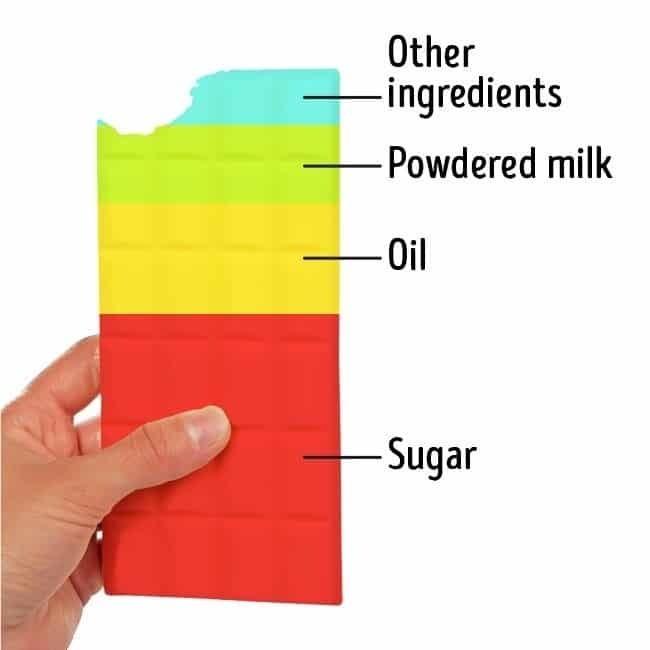 That’s just way too much sugar. Dried fruits are good for you in general but cranberries are an exception. 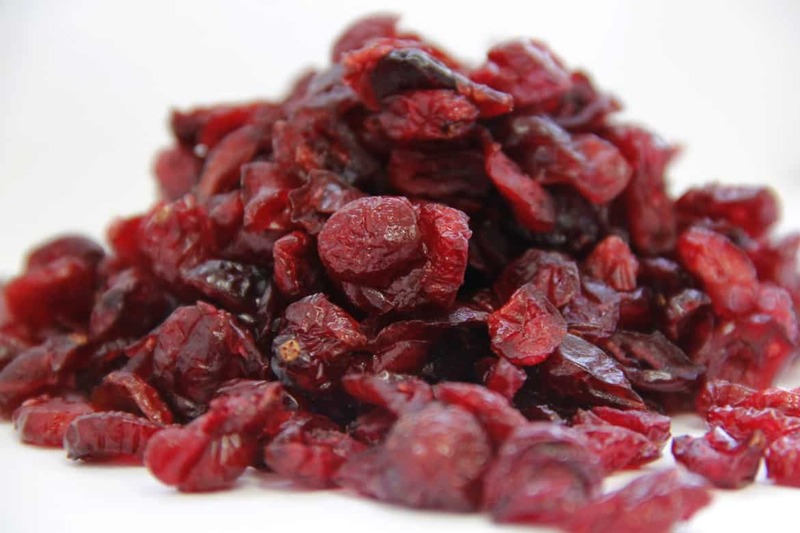 Dried cranberries can contain up to 22 teaspoons of processed sugar. White chocolate might be tasty but I don’t think it’s worth eating so much sugar though. Water is the most hydrating and healthiest liquid that you can drink. 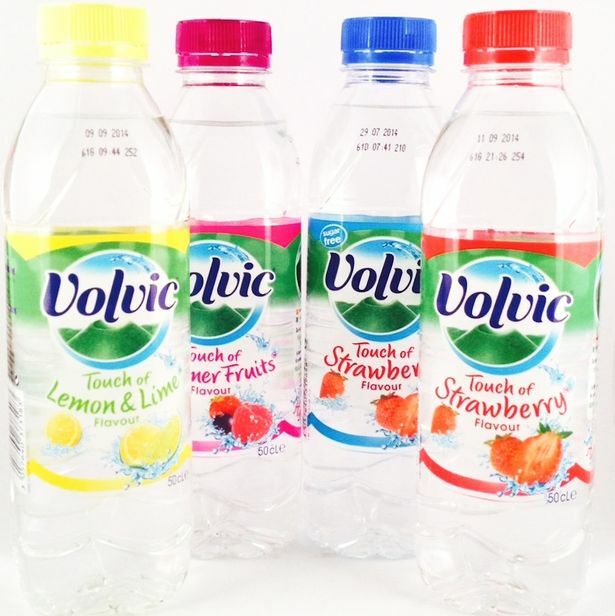 However, do your best to avoid flavored water because it may contain up to seven teaspoons of processed sugar. 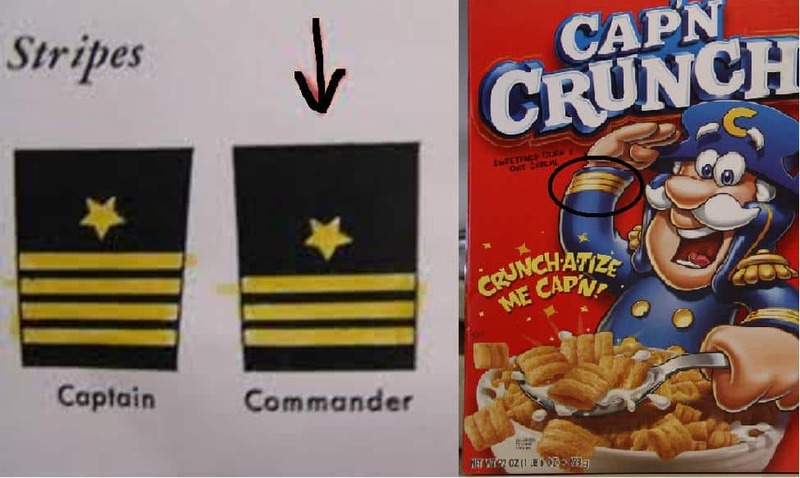 It looks like Captain Crunch has been lying to us for years! He’s not even a Captain. 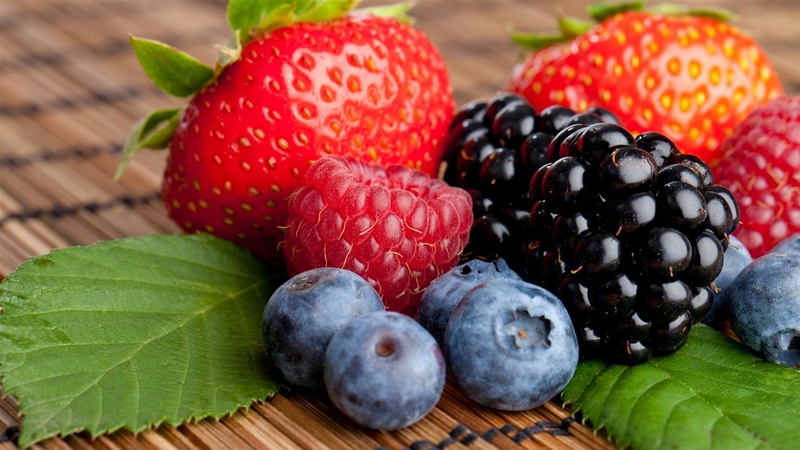 This might be surprising to find out but neither strawberries, blackberries or raspberries are actual berries. Peanuts have been previously used in order to create dynamite but scientists are claiming that they might be able to make diamonds out of them. Cool, right? 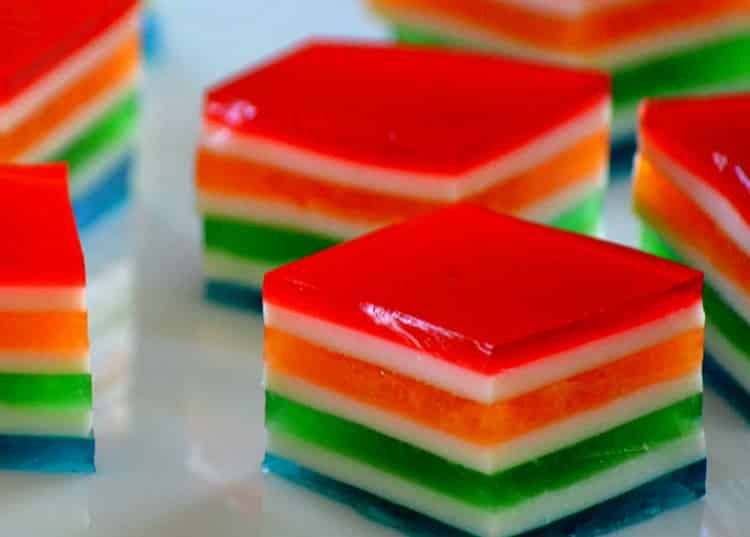 This might gross you out but the highly popular Jell-O treats are made out of bones, skin and connective tissues of domestic animals. 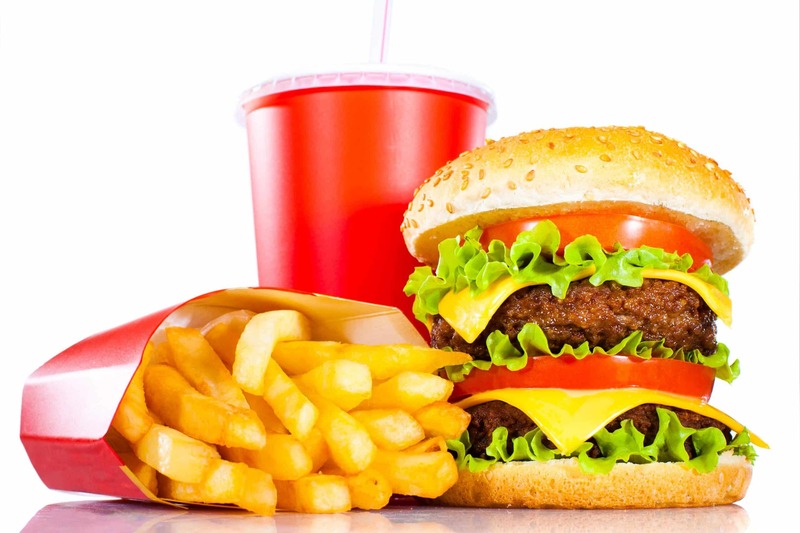 Fast Food is so bad for you that it can even cause your liver to fail. In fact, it puts the liver under the same stress as Hepatitis does.